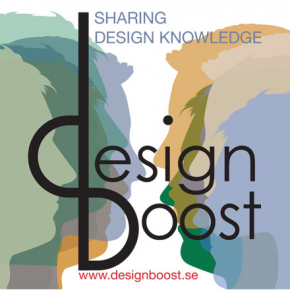 Make Design Matter – new book by David Carlson, founder of David Report. 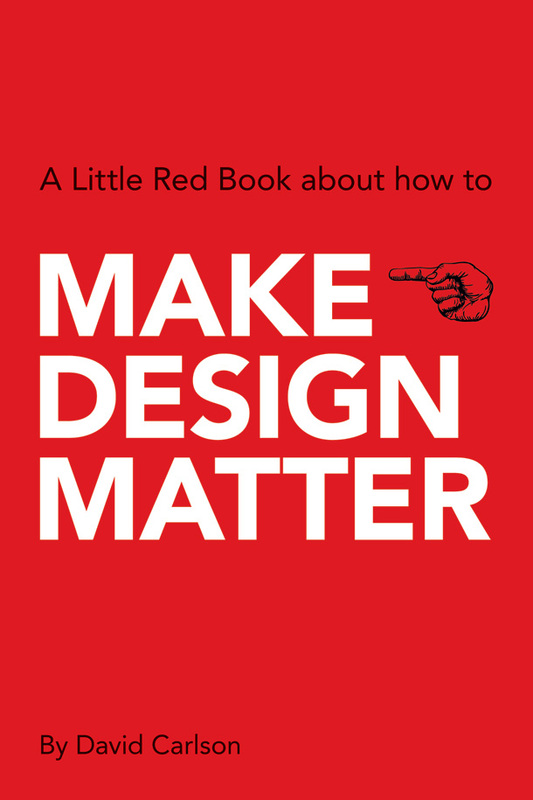 Make Design Matter is a little Red Book that presents a pocket size guide to meaningful design. Seven stepping-stones that help you cross the stream of change, and get you to the other side, firm and dry. The guide is an important iterative and strategic approach based on holistic thinking, shared wisdom, and reflective insights, and will help you to make design better – and matter! Make Design Matter is published by BIS publishers. The book is available from leading online market places and book stores around the world. You can also buy your personal copy from the BIS publishers online shop. You will find further info about the book at the dedicated Make Design Matter webpage. Scroll through a few pages of the book below. Make Design Matter – digital preview. Internationally sought after as a speaker at conferences, seminars, schools, and corporate events, David Carlson tells stories in an informed and inspiring manner about his holistic approach at the intersection of design, culture, and business. Recently, his assignments took him to USA, UK, France, Japan, Iceland, Chile, Holland, Germany, Slovenia, Taiwan, Switzerland, Austria, Bulgaria, Denmark, Norway, Mexico and Sweden. 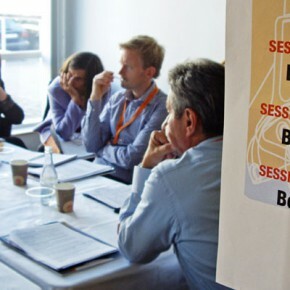 His lectures and master classes are regularly transformed into creative ideation workshops.